Twenty-five year old Sophie is unhappy with the state her life is in. In search of answers, she returns home to her alcoholic mother with whom she has a strained relationship and several other people with whom she left on bad terms. While there, she meets Harry, an elderly man suffering from Alzheimer's. While trying to come to terms with her past, Sophie connects with Harry as he struggles to remember his own life. 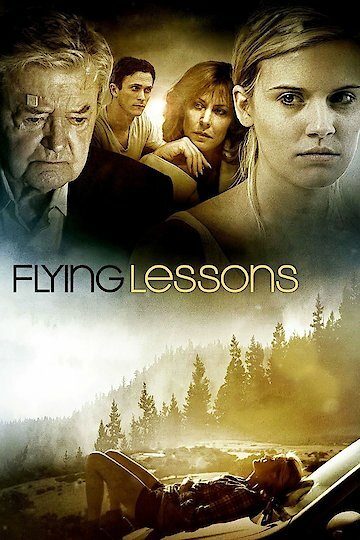 Flying Lessons is currently available to watch free on Tubi TV and stream, download, buy on demand at Amazon, Vudu, Google Play, YouTube VOD online.